Sadly, burglaries are a fact of life. 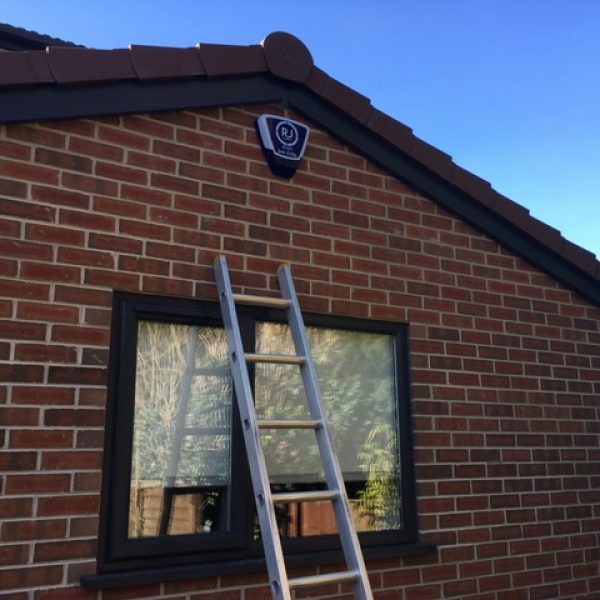 Protecting your home with a burglar alarm at all times is statistically proven to reduce the threat of being burgled we aim to bring you peace of mind, safe in the knowledge your property and belongings are as secure as they can be. 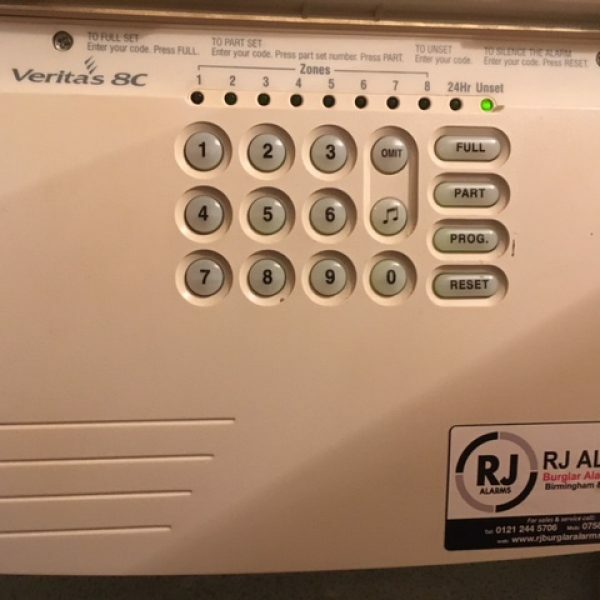 Whether this is keeping your existing alarm in working order or installing a brand new home security system, RJ Alarms is here for you. Protect your home with a new burglar alarm system,both wired or wireless alarms fitted to suit your home. Repairs to existing alarms new-old and discontinued systems covered. Upgrades also available if system is beyond repair. 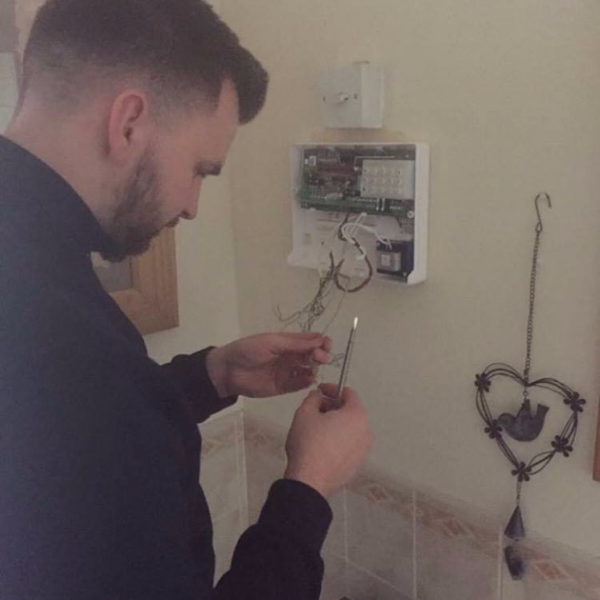 Servicing of existing alarm systems to ensure your alarm is working as it should be. Free replacement battery fitted with every service. A problem with your alarm system can happen at any time. 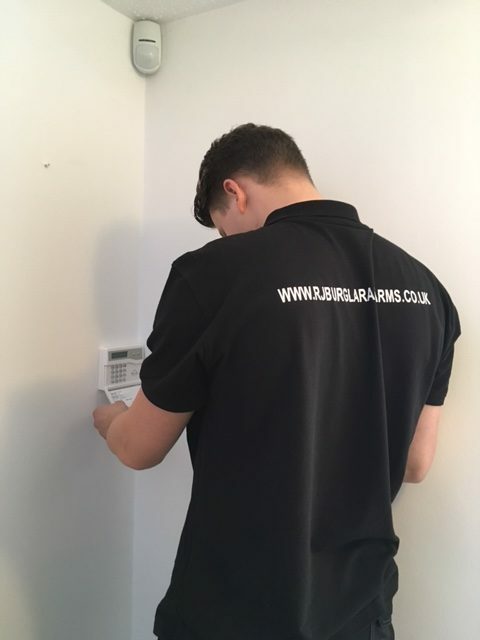 RJ Burglar alarms Ltd offers emergency call outs to faulty alarms we are just a phone call away. Did you know that a burglary happens once every 40 seconds in the uk? The police recommend fitting a visual burglar alarm as an effective deterrent against any would be burglar. Our call out charges for faults are amongst the lowest in the security, and remember it costs you absolute nothing for the quote even if we don’t come out. 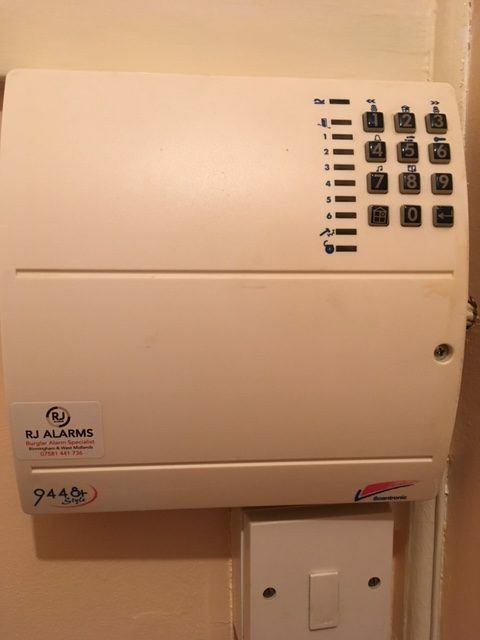 Rj alarms highly recommend your alarm system has an annual service if your burglar alarm is not operating as it should be or has not been maintained properly since it’s installation. 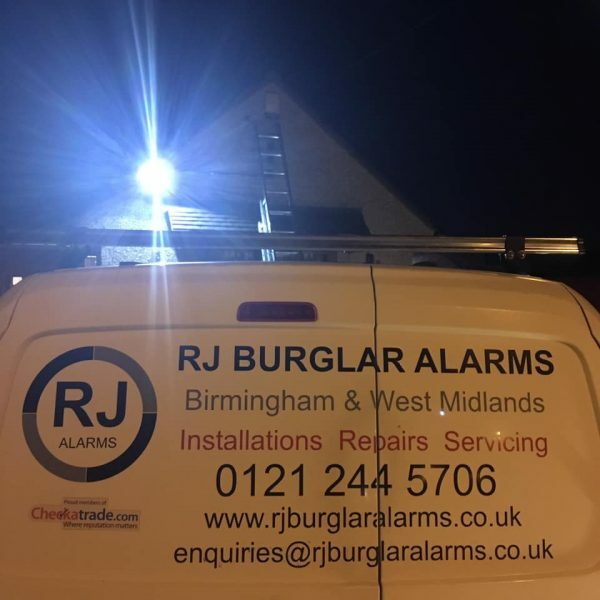 RJ Burglar Alarms offer an emergency 24-hour call out service across Birmingham and the west midlands, seven days a week for security alarm systems. Even if we did not fit your alarm, and you can not get in touch with your existing alarm company we are available 24/7 to solve the issue. we truly believe that this sets us apart from some of our competitors and again putting our customers first in everything we do. Please give us a call at any time. Richard and James carried out a repair to my old alarm (which had been going off randomly). Really pleased with the job. They were extremely helpful and explained everything, offering advice and tips. No up-selling or pushy sales. Would highly recommend RJ Burglar Alarms Ltd.